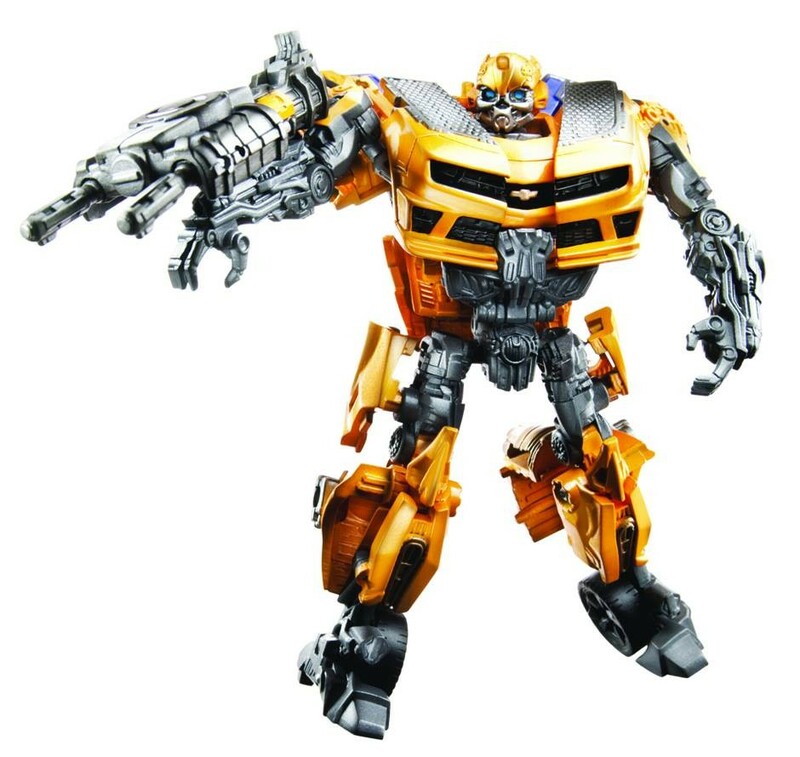 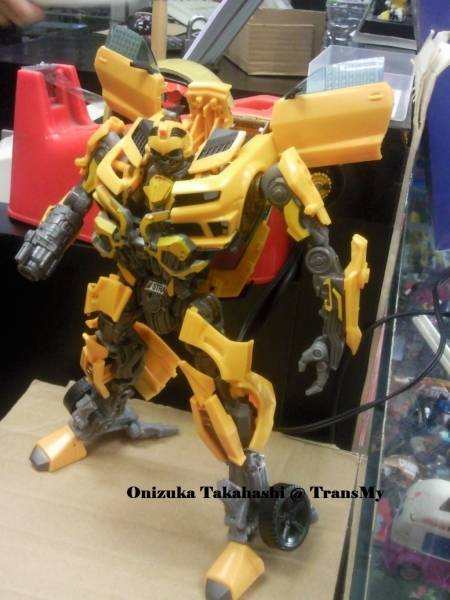 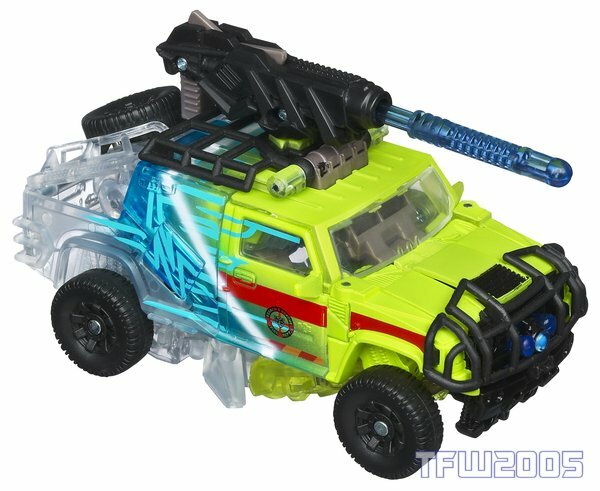 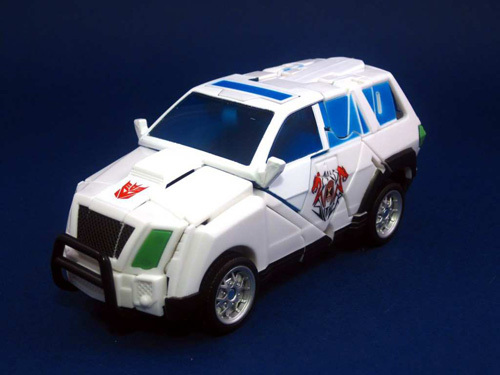 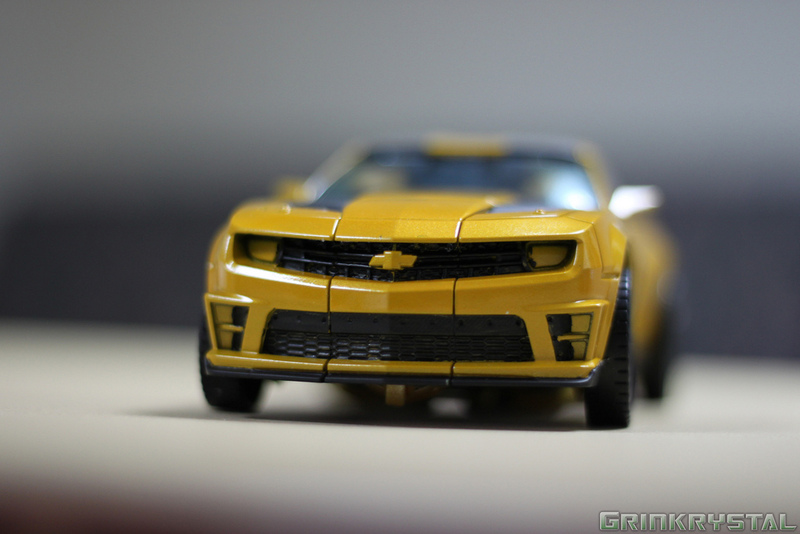 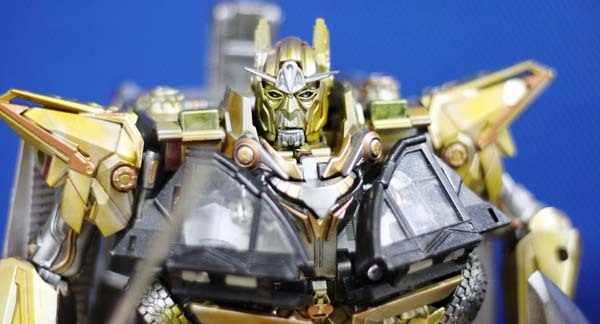 More leaked images of Transformers: Dark of the Moon Leader Class Bumblebee courtesy of TransMy board. 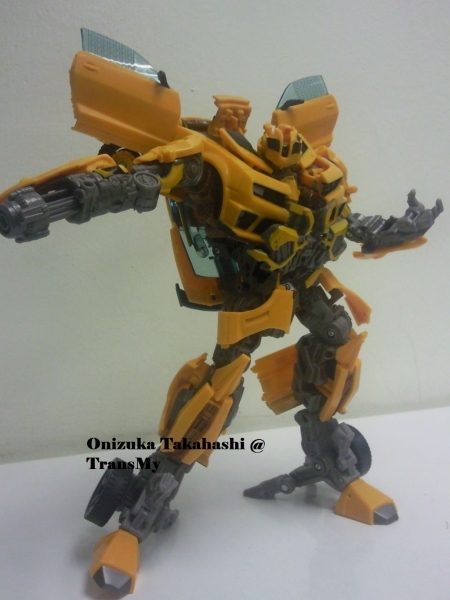 It was noted that its a more screen accurate which includes his Mechtech Weapon System. 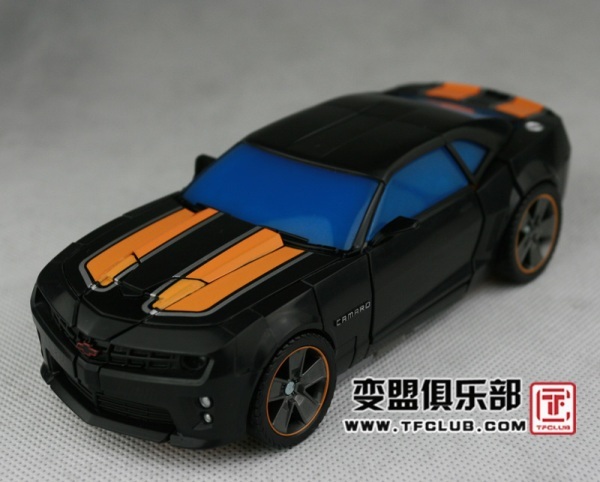 Can’t wait to customnize this one.